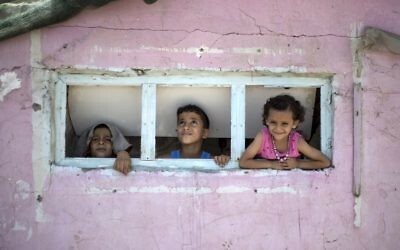 A senior Palestinian official on Wednesday said that US President Donald Trump’s threat to slash hundreds of millions of dollars in annual aid would lead to children starving in refugee camps and that the America leader was emboldening Israel to commit crimes against international law. 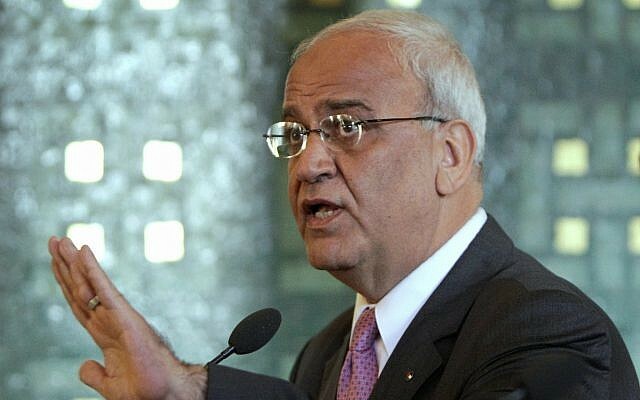 For years the “Palestinian leadership has engaged in good faith in numerous meetings and encounters with the US administration,” said Saeb Erekat, the longtime senior Palestinian negotiator, after a meeting of the Palestine Liberation Organization’s political committee in Ramallah. “Now, he is threatening to starve Palestinian children in refugee camps and deny their natural rights to health and education if we don’t endorse his terms and dictations,” Erekat said, referring to Trump’s recognition of Jerusalem as the capital of Israel. Erekat pointed to what he said were other US moves against the Palestinians, including efforts to close the PLO mission in Washington, and made an apparent reference to a bill that would cut economic aid to the Palestinian Authority if it continues to pay wages to the families of terrorists who attacked Israelis. “We call upon President Trump and his administration to stand on the right side of history, to respect international law and to stop encouraging international anarchy and violations of the basic requirements of peace,” added Erekat. 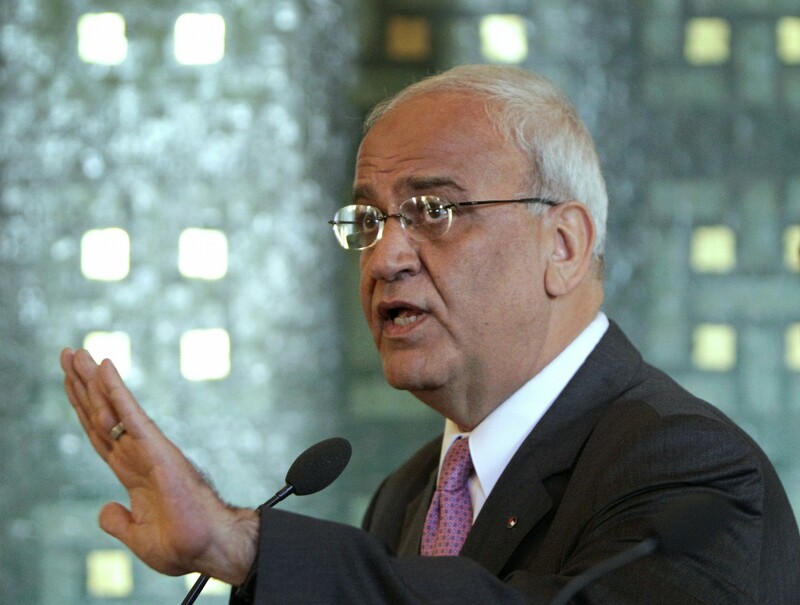 Erekat recently underwent a lung transplant at a Virginia hospital. 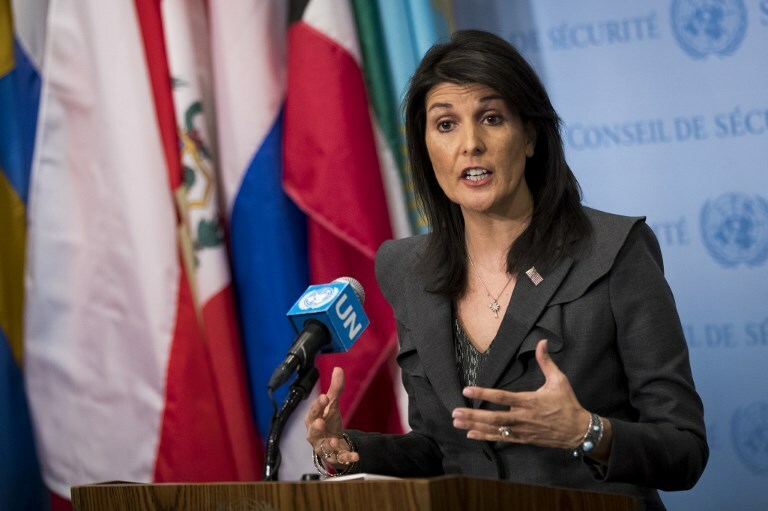 Tensions between the US and Palestinians reached a breaking point after Trump’s December 6 recognition of the Israeli capital, with the Palestinian leadership declaring that it would no longer accept Washington as a peace broker. “Jerusalem is the eternal capital of the state of Palestine and it is not for sale for gold or billions,” Abbas spokesman Nabil Abu Rudeineh told AFP. Following the US president’s declaration on Jerusalem, Abbas said the US had relinquished its traditional role as the mediator of Israeli-Palestinian peace talks. He has also refused to meet with American officials regarding the peace process. “We are not against going back to negotiations, but (these should be) based on international laws and resolutions that have recognized an independent Palestinian state with East Jerusalem as its capital,” Abu Rudeineh said. “President Trump has sabotaged our search for peace, freedom and justice. 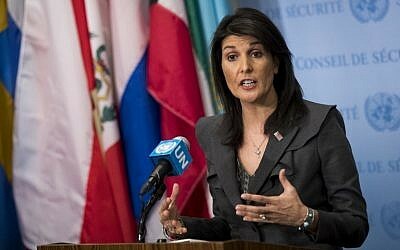 Now he dares to blame the Palestinians for the consequences of his own irresponsible actions!” she said in a statement. The United States currently gives the PA some $600 million in annual aid. In a tweet, the president dismissed Palestinian fury over his recognition of Jerusalem as Israel’s capital, saying he had planned for Israel “to pay” in future negotiations for his declaration. But Palestinian intransigence was now preventing any progress on peace talks, he said. “They don’t even want to negotiate a long overdue peace treaty with Israel,” he said. “We have taken Jerusalem, the toughest part of the negotiation, off the table, but Israel, for that, would have had to pay more. 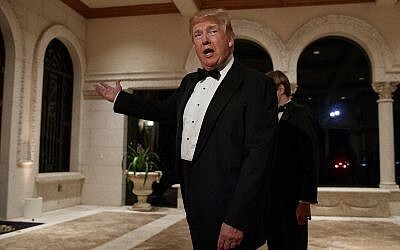 Trump has, in the past, voiced support in principle for legislation that would substantially cut US aid to the PA if it continues its practice of paying the families of terrorists who kill Israelis. The White House has not yet taken a firm position on that bill — called the Taylor Force Act — and said it would monitor the legislation as it works its way through Congress.